The Proper "Team Spline" Sprocket with splinedrive is such a good invention which you mount very easy. 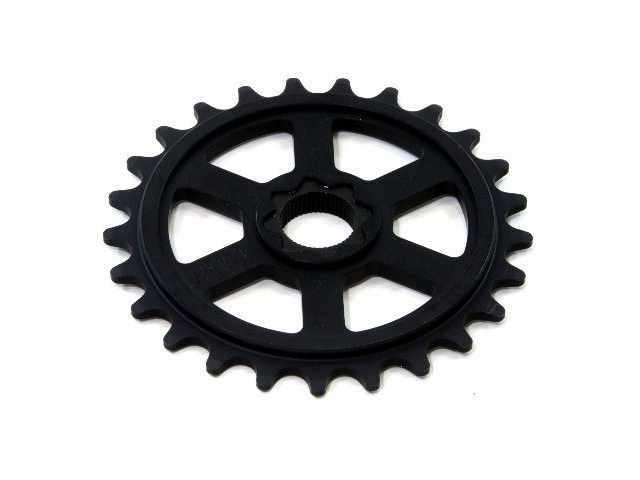 The Proper "Team Spline" Sprocket is only compatible with a 19mm axle and 48 spline. The CrMo adapter is included.